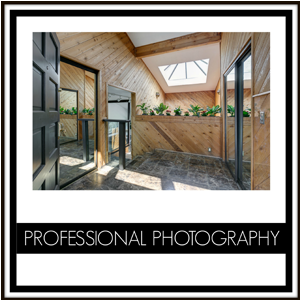 We use one of the best professional real estate photographers in the area for all of our listings, ensuring that you get well-lit photos that highlight the best angles of your home and set the tone for the high quality we portray in our marketing. 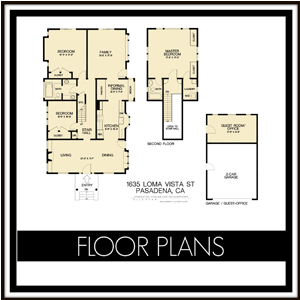 Professional floor plans are created for our listings, giving buyers the opportunity to envision expansions or just get excited about where to put their furnishings. 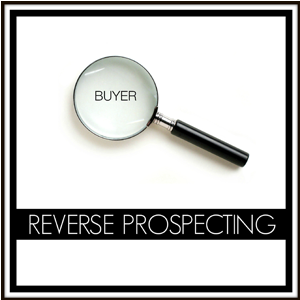 In this marketing strategy we search the MLS for any agents with clients who are searching for a home like yours. Then we contact the agent personally and make sure they know about the listing, Caravan, and Open House dates. Our extensive experience with internet marketing and social media means your home will be seen far beyond the MLS and basic internet sites, reaching today’s tech-savvy younger buyers. Cheyenne’s background in journalism means you will also receive detailed, thoughtful descriptions of your home to create excitement from potential buyers. 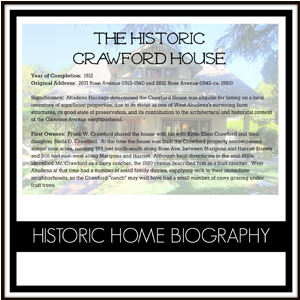 When possible we will research the history of the home and include the information in the marketing. 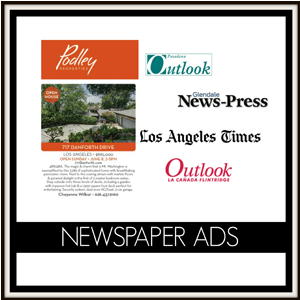 We make sure your property is featured in full color print ads in all local papers. 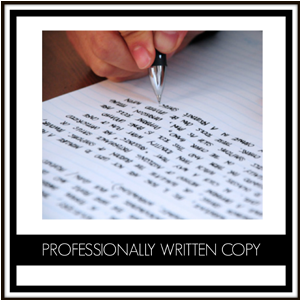 The ads are carefully written and include your custom website address. 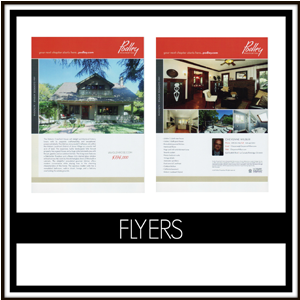 Our professionally printed two page full color flyers set the tone for the kind of quality we are portraying with your home. 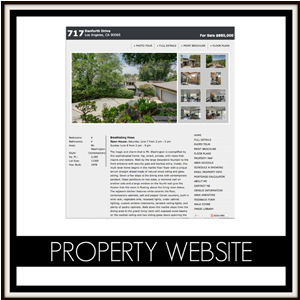 Every listing receives a custom website with the property address as the website address (123OakCircle.com, for example). 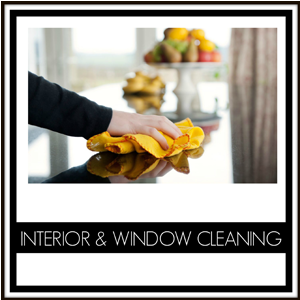 All of our listings receive complimentary interior and window cleaning. 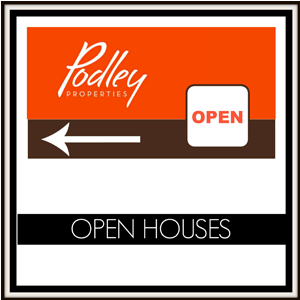 We hold at least 3 Open Houses once the listing is launched: the Realtor Caravan, where the home is introduced to the Real Estate community, and weekend Open Houses on both Saturday and Sunday.